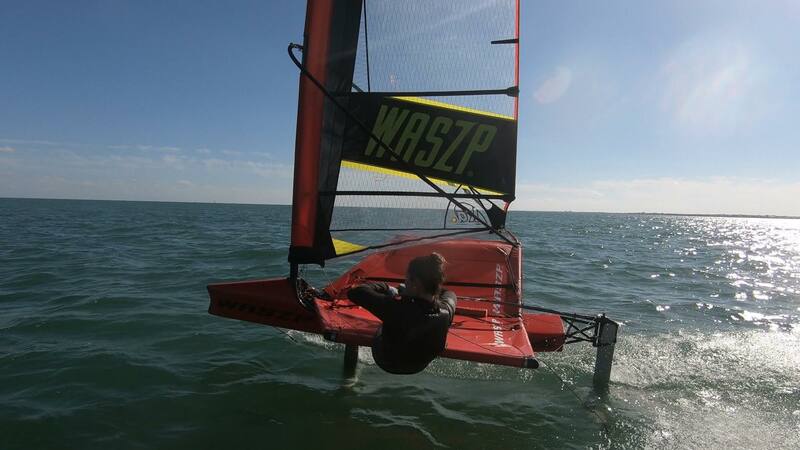 We are your EXCLUSIVE Waszp dealer in Canada. 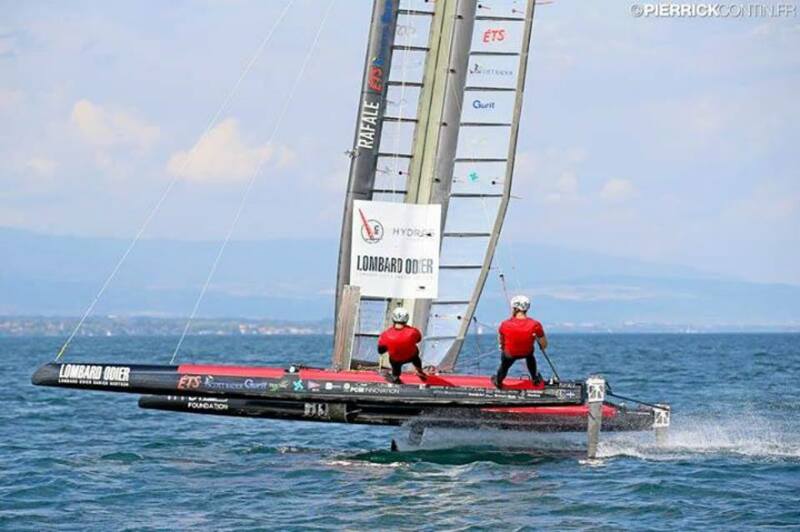 We have expertise in performance boats and to help you start foiling. We have an experienced sales team ready to get you flying above the water, without any limits. 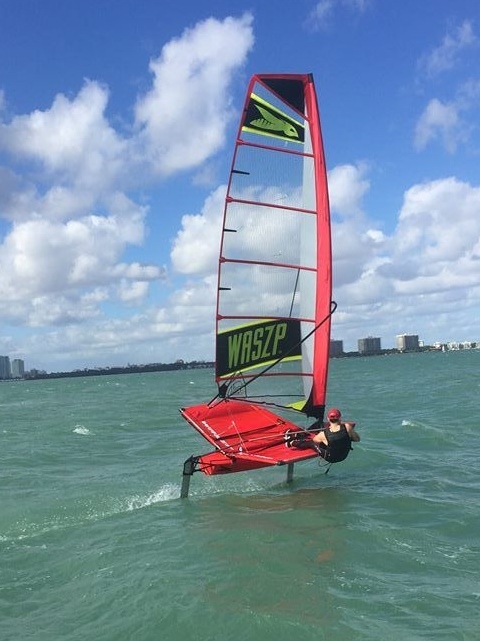 You can purchase your boat online directly from WASZP.com – just be sure to mention us on your order form. You will then be responsible for importing the boat into Canada. If you want to pay one price, with everything included (turnkey), we are happy to offer a brand new WASZP for $17,575.00 CAD (plus GST and/or PST). Contact your nearest dealer today! Click here to see our demo boats for sale. Pitch Pole Skiff Products Inc.